For our Fresh Fruit Club members, its more than a kick... its the thrill of enjoying Earth's bounty at the very peak of flavor. Fresh from orchards and fields in every part of the world, the handpicked fruit we send to your doorstep is exactly what Nature intended _ ripened to perfection and bursting with sweet, juicy goodness. Our fruit club delivers a full 5lbs of succulent, ready to eat fruit, direct from the grower. Your package will contain two different kinds of fruit each month, harvested by hand especially for our members at the height of the local growing season. 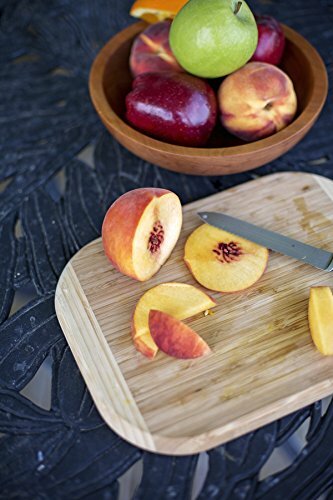 Every shipment includes a FREE newsletter which offers a wealth of information about your selection.The Fresh Fruit club invites you to enjoy a lavish array of fresh Fruit direct from the grower. You will receive 2 different selections of fresh fruit each month. Approximately 5 pounds of total weight with 7 to 13 total pieces depending on the feature. You will also receive our informative monthly club newsletter "Fruit Expeditions". Shipments arrive by the 3rd or 4th week of each month.